I am a business man. Not to be confused with "busyness".Yes that one letter blows the meaning right out of place for most people. You know who you are. On the days when being busy with no purpose takes over, we have lost the battle. My thoughts today are focused on the many businesses in NYC that are ridiculously thriving based on building something better based on a pre-existing template. They did not have to come up with a new idea, they just made a good idea even better. There are ideas everywhere and they seem so simple sometimes. However, when they are not acted upon, they fizzle and dwindle away faster than a cockroach when the lights come on. 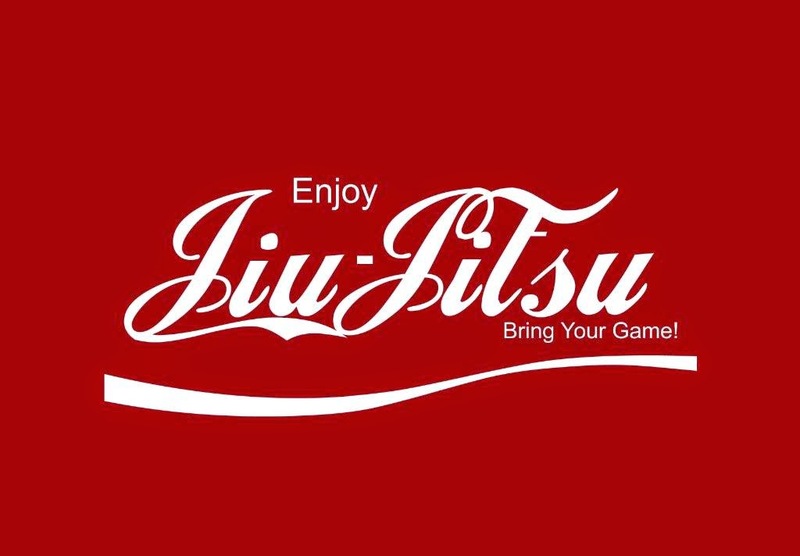 That words "Jui Jitsu" is one of my all time favorite words of all time. I love the way that it sounds and I love the meaning of it as well. It basically means that a smaller person can actually be stronger than the bigger person. Its about leverage and bringing the opponent down to the ground, so as to immobilize them and then take them over. That sounds all too familiar to business wouldn't you say? I have my own company, its called me. I also have another company that I will not name here just yet. It is a company that uses full on jujitsu without hurting anyone at all. It gives the people what they want and makes them want to tell everyone about it almost immediately. It is not focused on money alone. Its focused on making the client comfortable and non confrontational. Your company will be a direct reflection of who you are no matter what. It cannot be faked or programmed. Whomever you are right now, you can start something that affects others. I believe that with all of my heart. I read something today that truly summed that up for me. I am reading the new Brendan Burchard book entitled , "The Motivation Manifesto". The sentence reads, "We are one or the other: the striver with the Spear of Purpose or the distracted straggler with the excuse". That was incredibly profound for me on so many levels. I have excuses swimming around in my head daily. They love to just hover around and take a stab at pulling me down. I see them, I hear them, I make them work harder to keep up with me. I am far from perfect and I have not mastered them as of yet. They are resilient and so strong. This post came about because of all of the backlash that I have been hearing about businesses that are so called taking business away from other businesses. The sharing economy is beginning to make quite a name for itself and corporate America hates it. They are crying that they are getting ripped off and sold short and so forth. To them I say, if you are doing whats right and you have the customers best interest in mind, how are you being taken advantage of exactly? There is room for everyone in this amazing world. So will you be known as the company that changed it all or the company that did whatever they could to make millions, only to be replaced by a better version of the same concept for less money? Thank you Zipcar, Car2Go, Airbnb, Uber, and the lists goes on. You are all listening to the needs of the common person. This is truly the aorta of great business.